Make your home feel a lot more modern and furnished by introducing this gorgeous Set Of Wing Bookends. 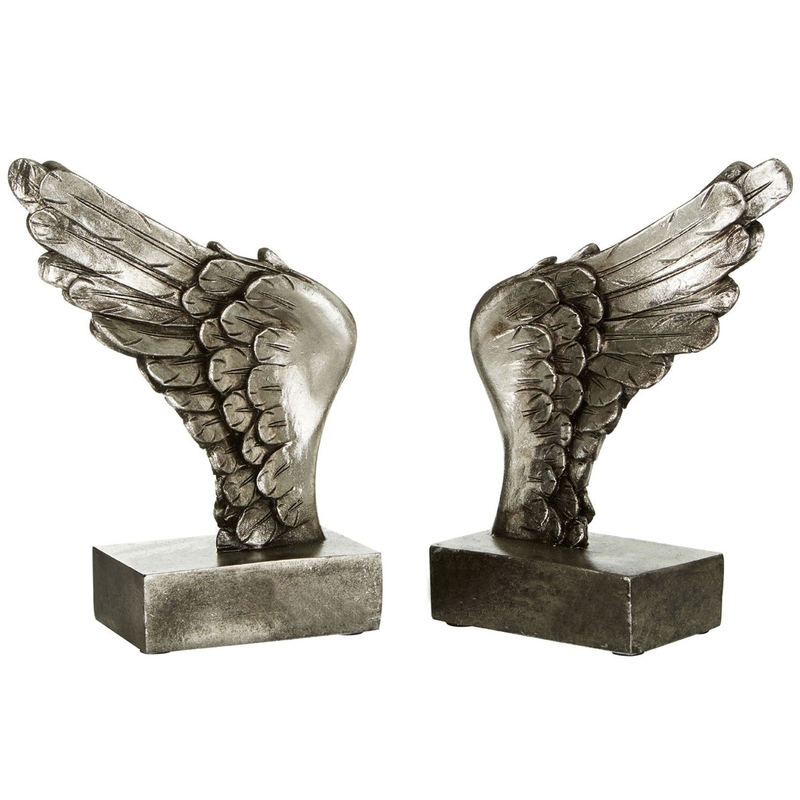 This set of wing bookends has a stunning design that'll be sure to stand out and grab attention, whilst creating a modern atmosphere in any home. These bookends have been given a lovely silver colour to enhance the contemporary design.